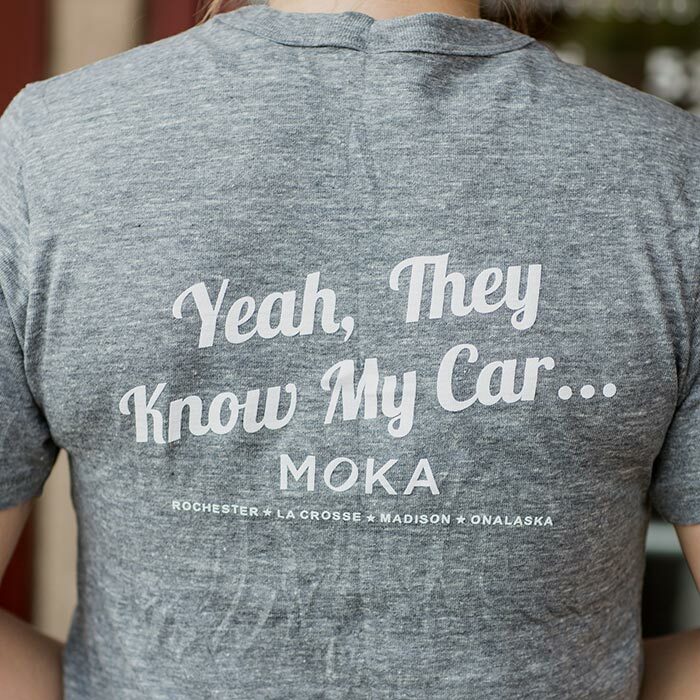 The perfect go-to tee made with our drive thru regulars in mind. 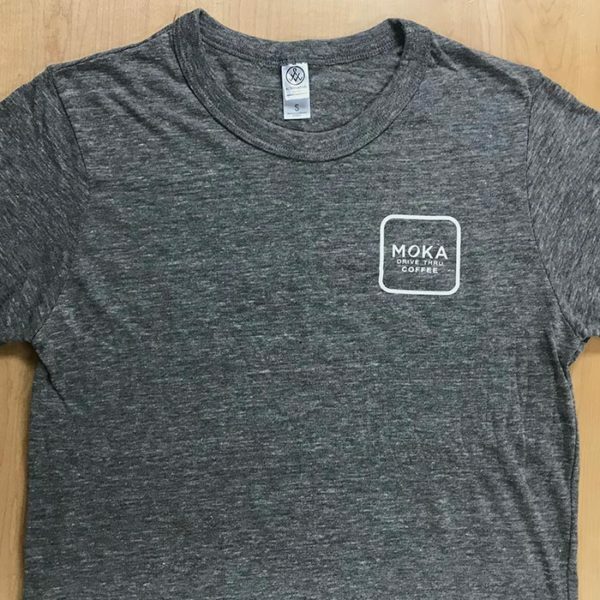 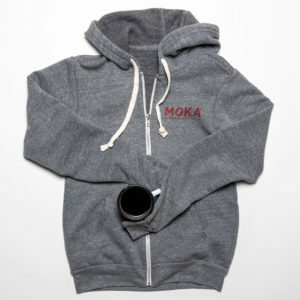 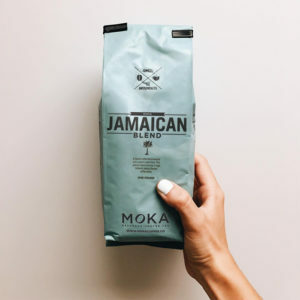 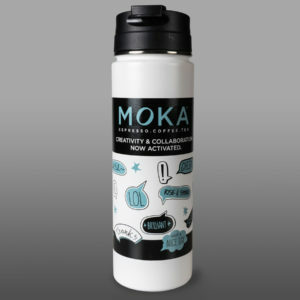 MOKA logo on front and “Yeah, they know my car…” on the back. A super-soft, crew neck short sleeve t-shirt made with organic cotton.